EnergyRM is the only platform that is purpose-built to meter and value energy efficiency, with transactional certainty. Energy efficiency metering, from a trusted third party. 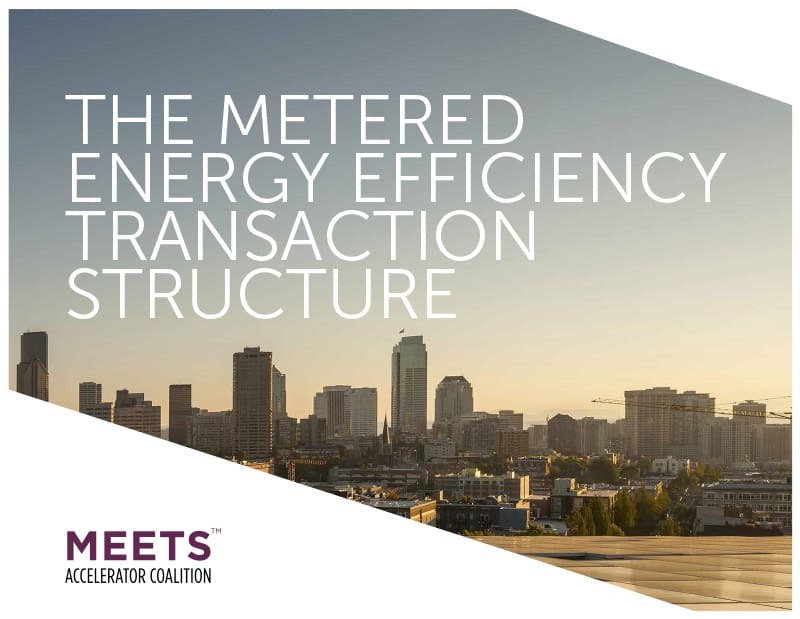 With investment dollars and contracts on the line, performance-based energy transactions (like MEETS™ and Pay-for-Performance) require a metering solution that is rigorous, repeatable, and timely. 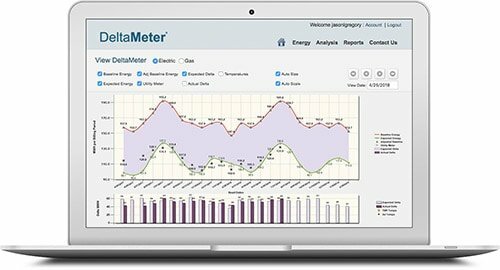 EnergyRM’s DeltaMeter™ delivers the transactable certainty, speed, and reliability that utilities, investors, and building owners demand. 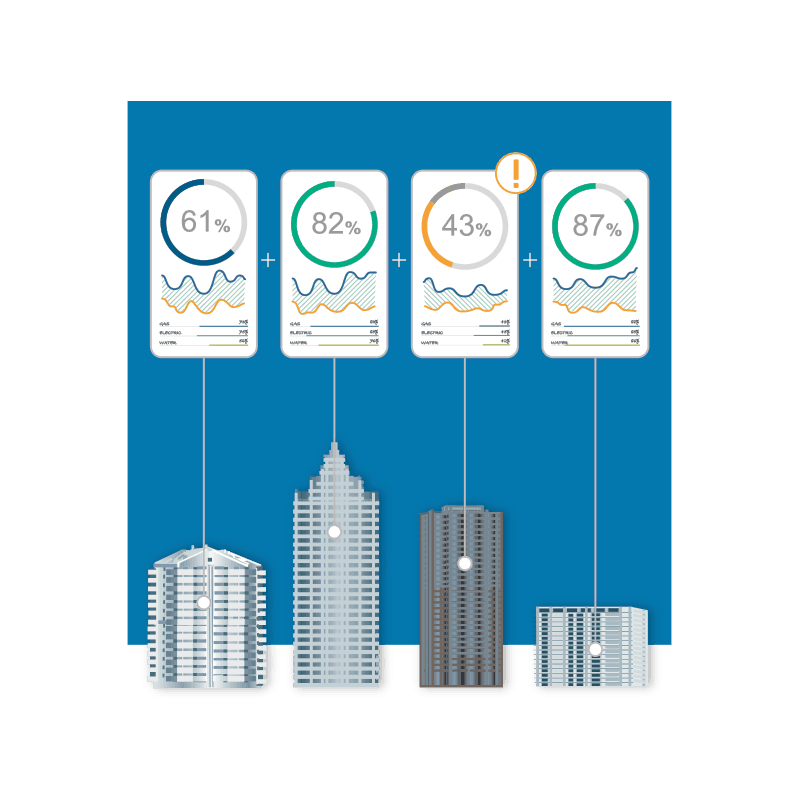 Utility-grade energy analytics and energy efficiency metering. Transparency and control where it matters. Today’s utilities are working to satisfy changing customer expectations, while maintaining the rigor required to satisfy scrutiny. 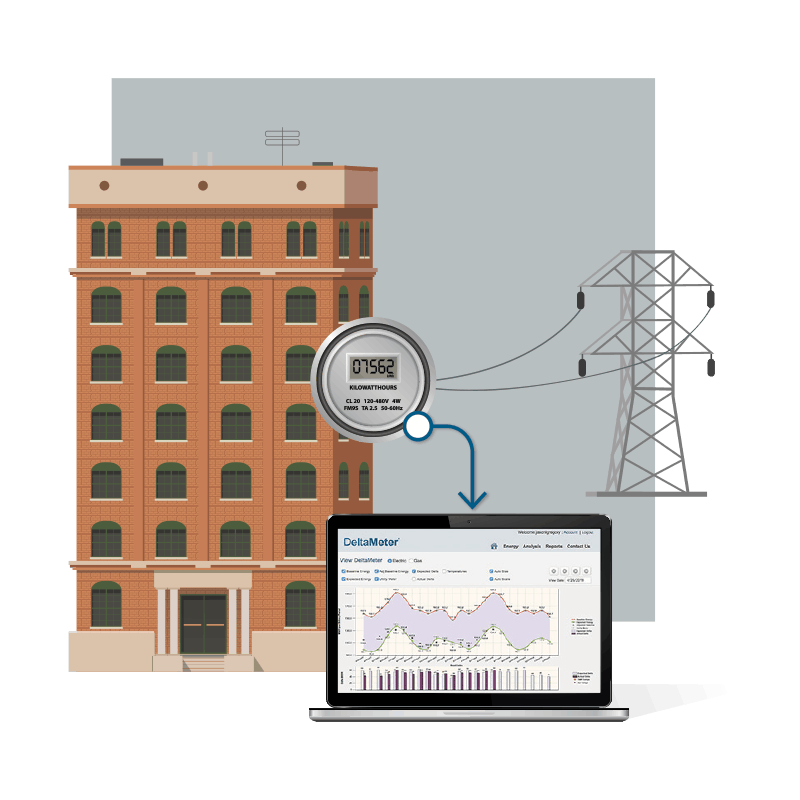 EnergyRM’s utility meter-based energy analytics and energy efficiency metering for commercial buildings are practical, proven, and prudent. Plus, our enterprise API makes connecting to your existing systems a breeze. 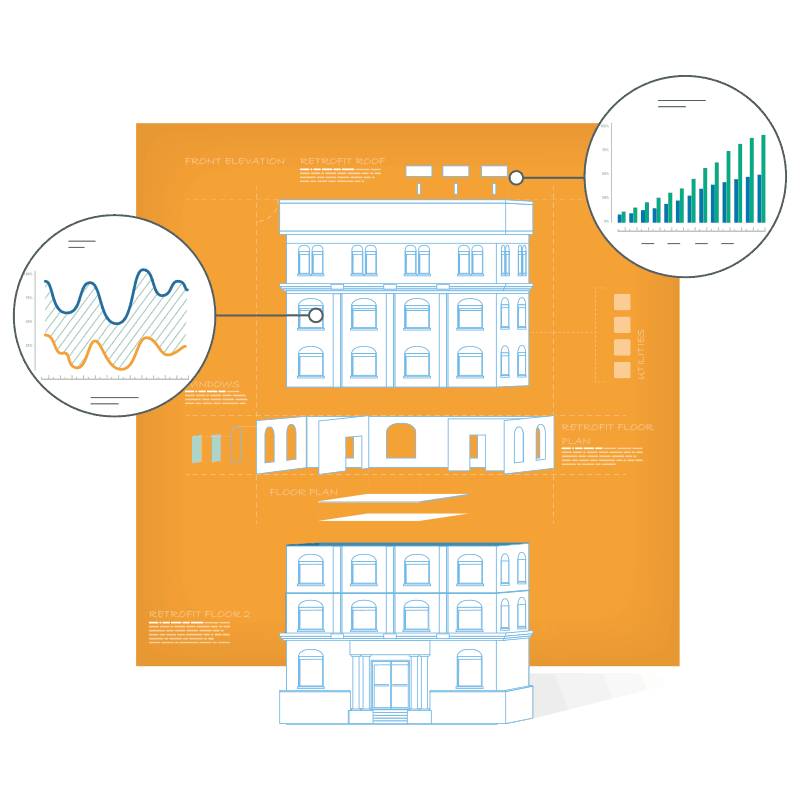 Model buildings, compare projects, and monitor performance. Identifying and planning retrofit projects can be complex. Delight your customers with an energy analytics platform that allows you to gain valuable insights into their building faster than ever before, and easily monitor your project’s performance over time. EnergyRM’s platform compliments your existing teams and design tools. Valuable building and portfolio-wide energy insights. Energy costs are a drain on your budget and your organization wants to reduce its environmental impact. EnergyRM gives building portfolio managers the tools necessary to identify buildings with the greatest energy savings potential. Once projects are completed, EnergyRM’s software remotely monitors building performance, helping your organization protect its investment and reduce expense. MEETS offers an innovative approach to commercial building energy efficiency. By enabling financial transactions based on the long-term value of energy efficiency yield, new sources of capital can be invested in buildings, resulting in deep energy savings. In doing so, MEETS requires a utility-grade, unbiased, dynamic baseline meter, with calibration. EnergyRM’s DeltaMeter is the only energy efficiency meter purpose-built for MEETS. EnergyRM is a committed member of the MEETS Accelerator Coalition. The Coalition is a diverse group of companies working together to implement MEETS on a global scale. For information and resources, or to join the Coalition, visit meetscoalition.org.